Just what we wanted. 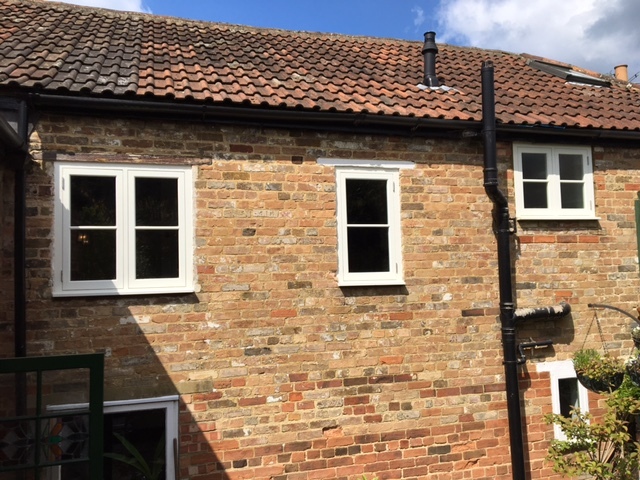 A set of matching, well-made quality windows built to our chosen specifications and properly in keeping with the style of the property. It was a real pleasure to have all our questions answered and every detail explained carefully from project start to finish by Martin and Kevin at Oaktree. Also a commendation to the fitter Steve, who did a really professional and clean job on the day of fitting.